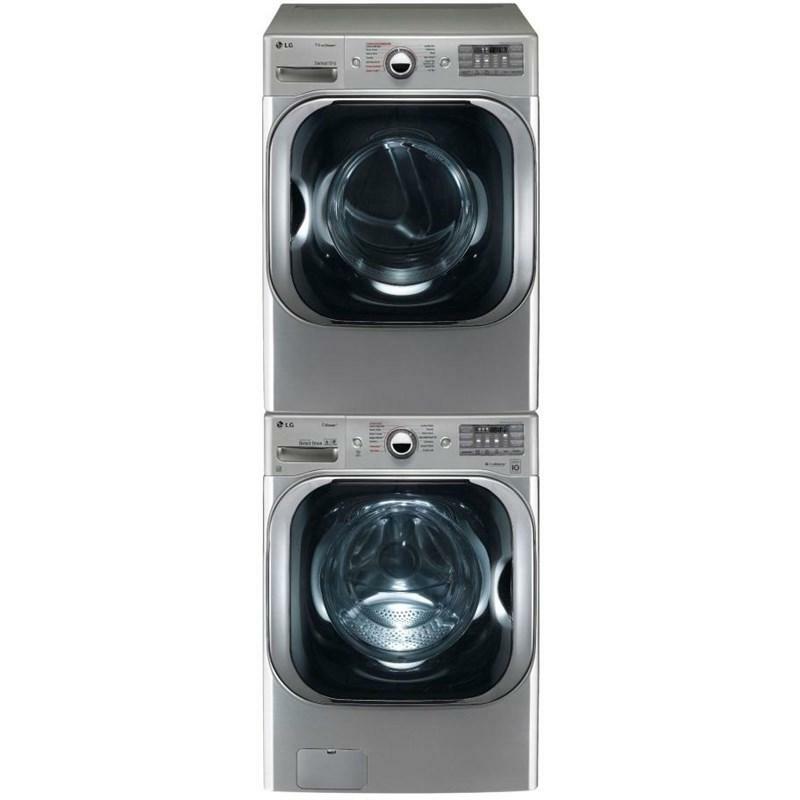 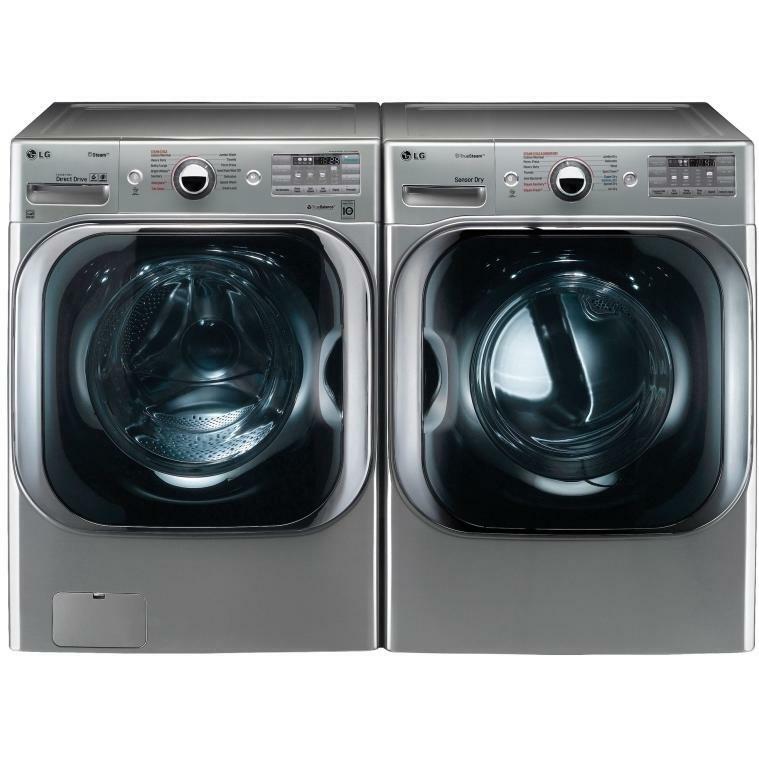 LG laundry pair, including this front load steam washer with TurboWash® 2.0 Technology. 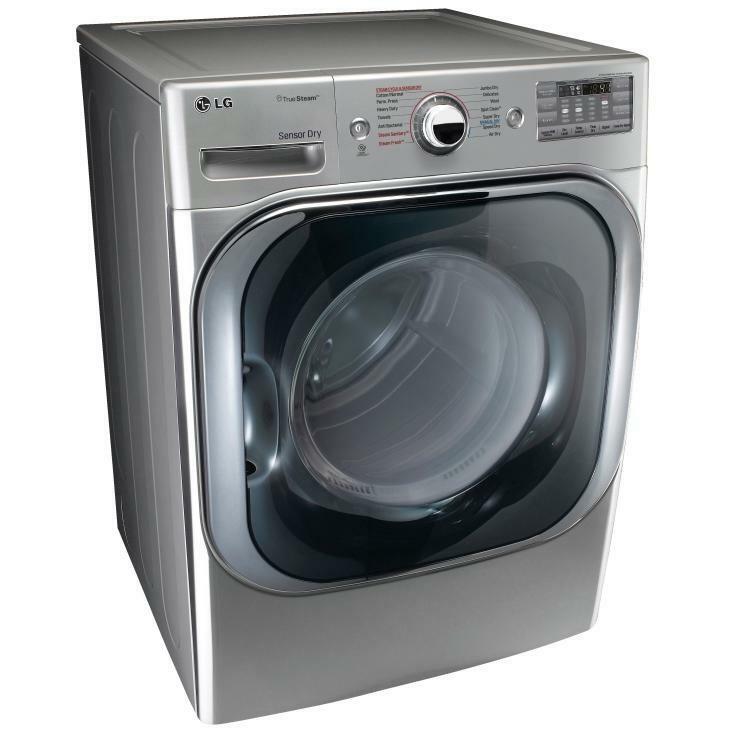 Its Steam Technology penetrates fabrics with powerful, real steam, eliminating dirt, odors and wrinkles with lower water consumption than conventional washers. 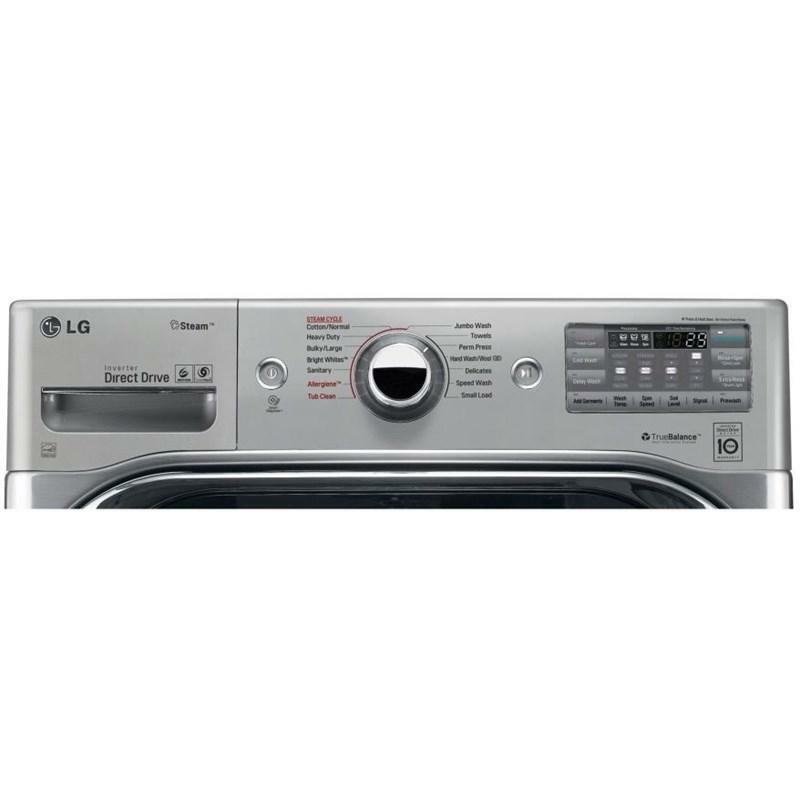 Paired with this LG TrueSteam® dryer with 9.0 cu ft of mega capacity can fit a king size comforter and full set of bedding in a single load. 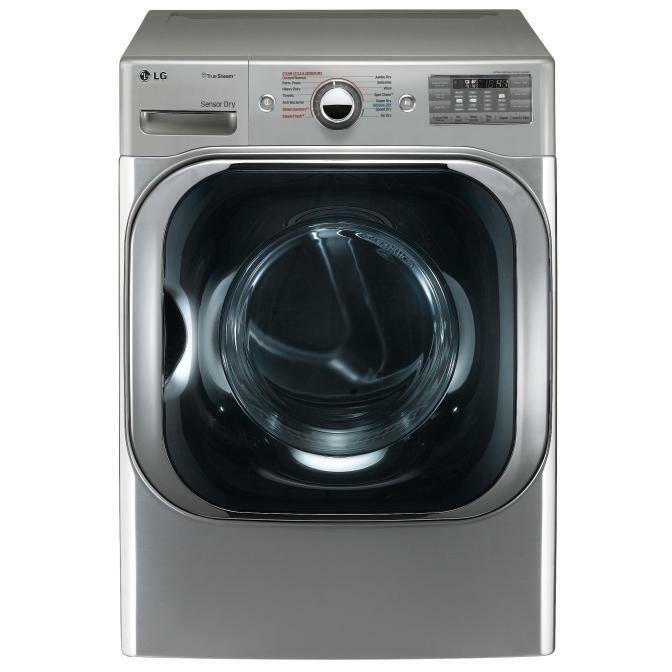 Its SteamFresh™ Cycle refreshes and reduces wrinkles in up to five garments at a time with one 20-minute dryer cycle. 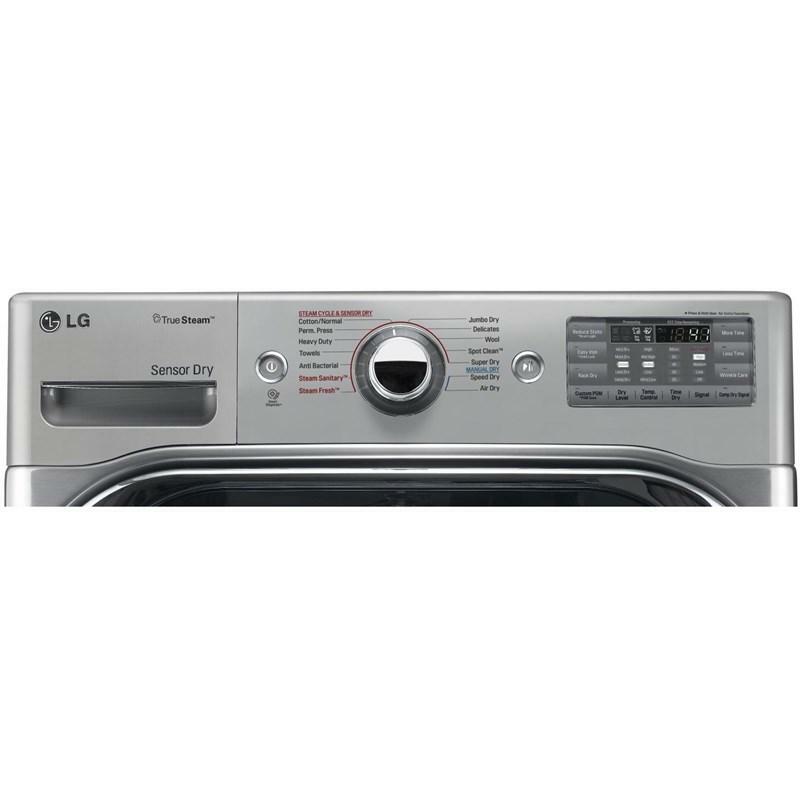 LG front load steam washer with TurboWash® 2.0 Technology. 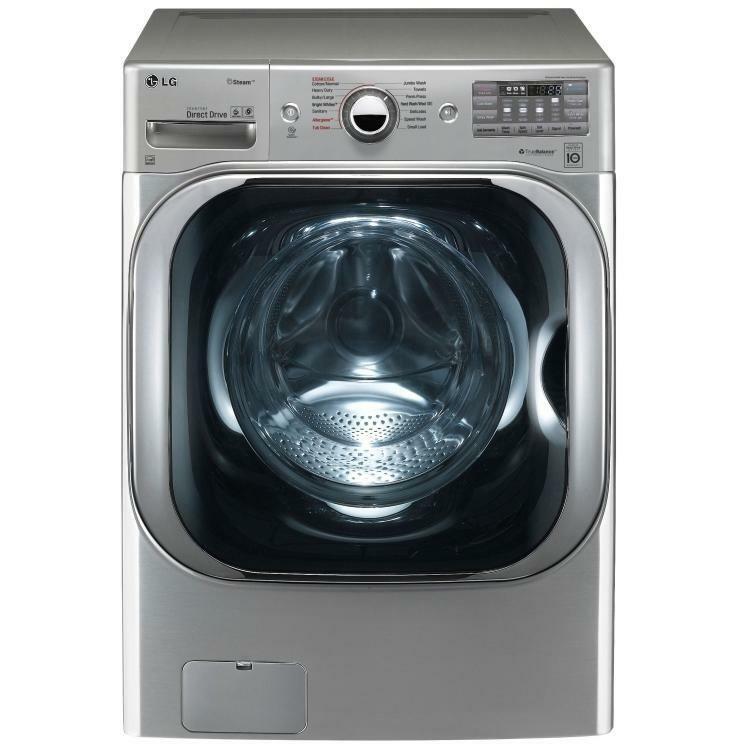 The Steam Technology penetrates fabrics with powerful, real steam, eliminating dirt, odors and wrinkles with lower water consumption than conventional washers.